Clarks, a global footwear brand is seeking franchisees to strengthen the ties between UK and India. 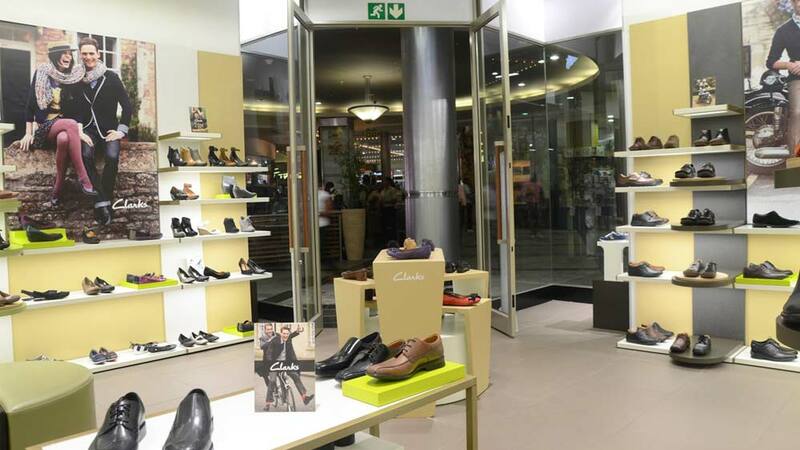 Clarks has already established a wide base across the world. It is seeking franchisees to strengthen the ties between UK and India. Currently the brand has 19 operational franchise stores in India. It is expecting to add another 30 franchise stores over the next two years.